Our latest CQC Report can be found using the this link CQC Report Copies are also posted within the Surgery. If you have any questions about the report do not hesitate to contact the Practice Manager. Friends and family test is a quick survey to let us know whether you would recommend our services to your friends and family! Please click the picture below to complete the 30 second survey. Our GP Surgery is currently accepting new patients, so please register either in-clinic or online. If you are registering online, you will have to come into the clinic to give photographic ID, proof of address (other than a driving license - e.g. utility bills, bank statements, etc. ), NHS number and if you are on any regular medication. Children under 16 only have to provide their NHS number and their parent(s)/guardian(s) has to also be a patient at the surgery. If you have a spare two minutes please may you leave a review about your experience with our surgery. We appreciate and take in to consideration every comment and really value your opinion. Please follow this link to leave your review. All our registered patients have been allocated a named GP. Dr P. K. Mohanty and Dr V. P. Killy are your named GPs who have the responsibility for the overall care that the surgery provides to you. 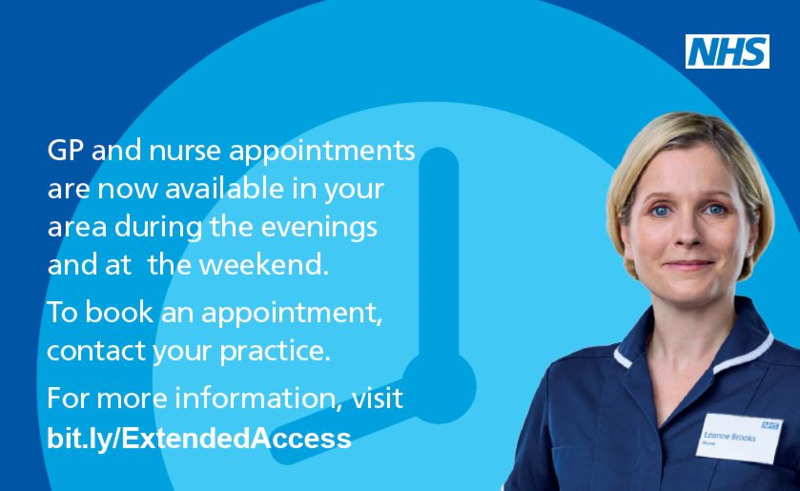 All GPs working at the practice have immediate access to all records of previous patient consultations; please continue to book your appointments with any of our available GPs or Practice Nurses. Please be aware that the reception team are following GP protocol by asking for a brief reason for the appointment you are booking. Not only is this for the Doctor to have a breif understanding of why you require the appointment, but also so we can help to see whether the appointment can be dealt with by the nurse, not only does this save GP appointments for someone that may require them, but also you may be seen sooner. The average pay for GP's working at Dr Mohanty & Partner in the last financial year was £124,437 before tax and NI. This is for 2 full time GP's, NIL part time, Nil salaried GP's and Nil Locum GP's who worked in the practice for more than six months.